Playfully tart and pleasantly sweet, our Sicilian Lemon White Balsamic has a perfect balance of acidity and a crisp lemon flavour and aroma. Made with famous lemons of Sicily, it is a versatile balsamic vinegar that will brighten up every dish! Tasting Profile / Serving Suggestions: Our Sicilian Lemon is a fabulous addition to most of our olive oils and makes a bright refreshing dressing for salads of all varieties. It can also work well as a marinade for seafood, poultry and many vegetables like zucchinni, green beans, and legumes. 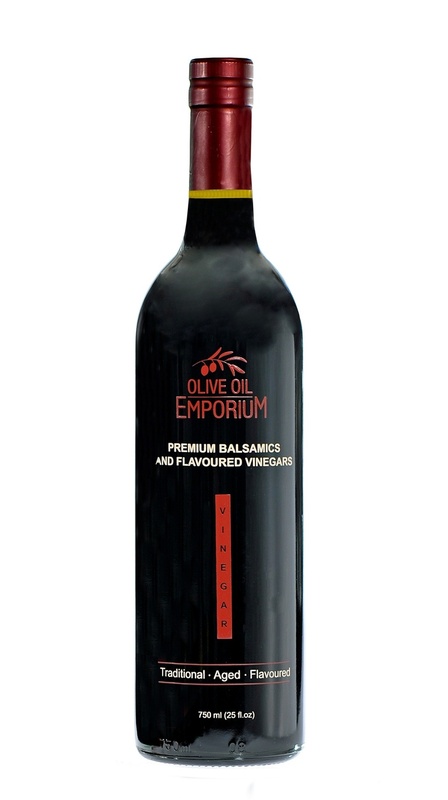 If you're preparing shrimp or scallops on the stove top, use a splash of this bright balsamic to deglaze your pan to capture all the juices for a flavourful meal. For something fun, and unique, add a splash of Sicilian Lemon White Balsamic Vinegar to a natural soda water or in any of your mixed drinks! 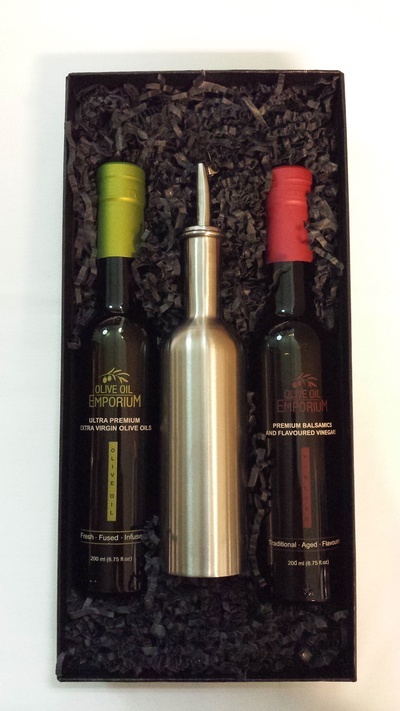 A long-time favourite, and our most popular white balsamic vinegar!